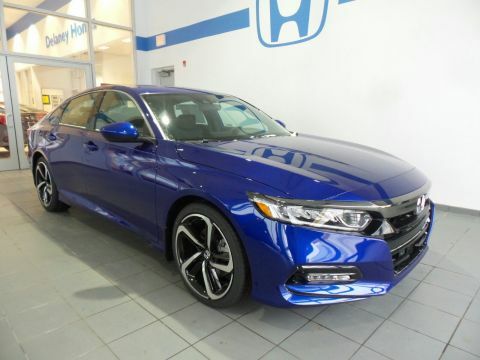 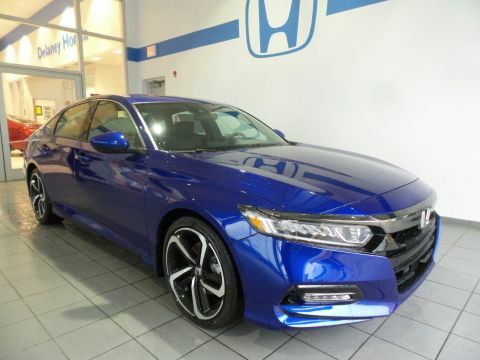 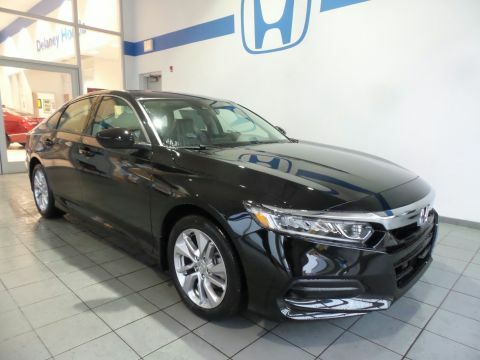 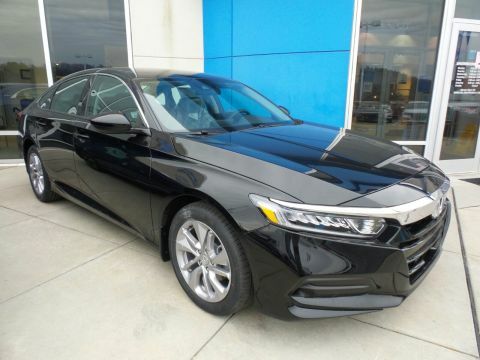 Long a favorite of drivers and critics alike, the new Honda Accord Sedan has a list of trophies and awards that would fill up our entire new vehicle inventory. 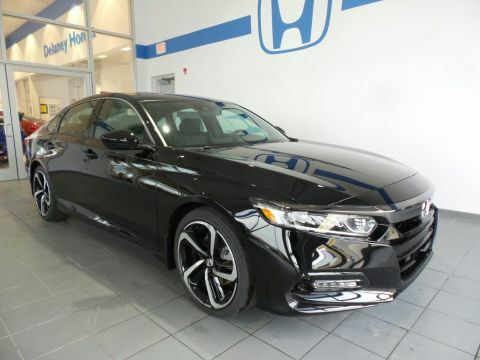 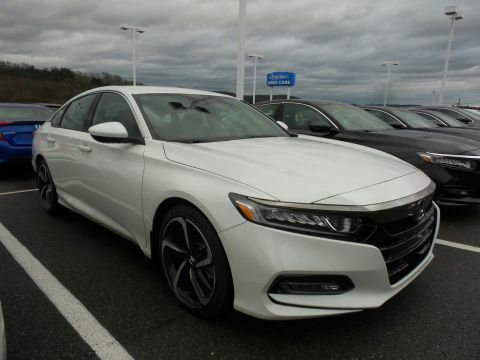 While the Accord Coupe has a certain flash to it, it’s tough to compete with the classic sedan, available in seven different trim levels and with a diverse selection of options. 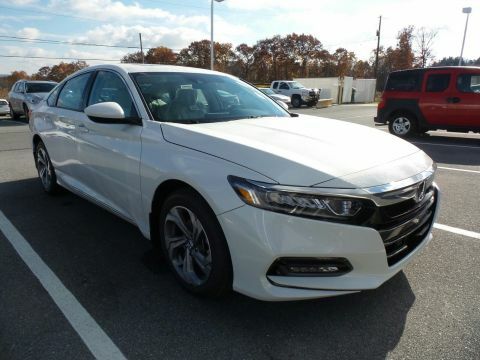 It’s easy to see why it’s been a 10Best winner for Car and Driver year after year. 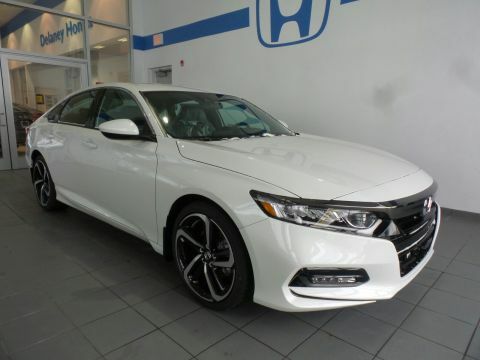 Check out the specs after browsing our inventory below. 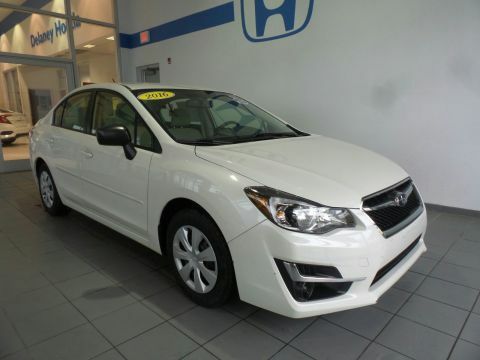 Lease for as low as $249/Mo! 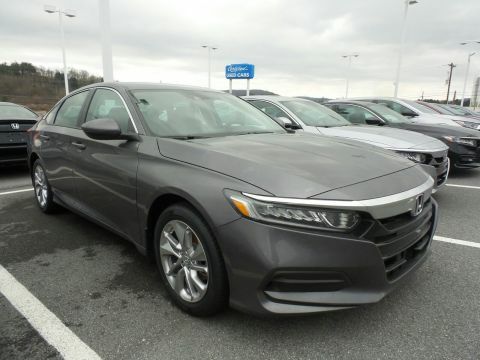 Even the entry-level Honda Accord LX features a powerful four-cylinder, Bluetooth for phone and audio, a multi-angle rearview camera, and more. 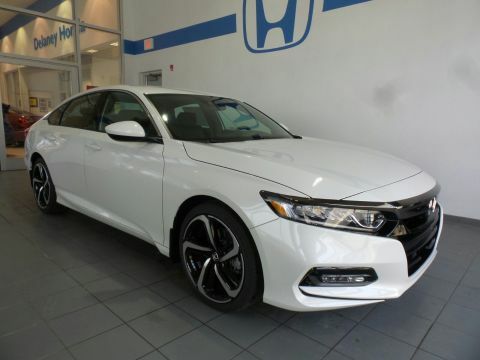 You can add on state-of-the-art Honda Sensing safety features at every trim — including Collision Mitigation Braking, Lane Departure Warning, and Adaptive Cruise Control. 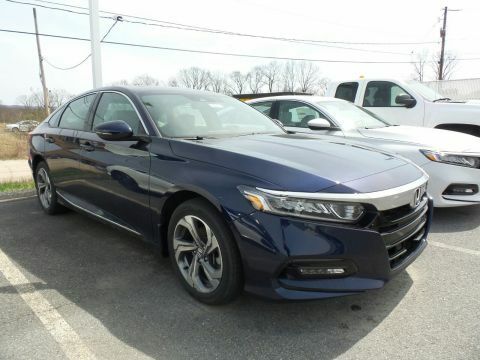 The available turbocharged four-cylinder can raise the stakes on power while trims like the EX-L and Touring add on classic luxuries like leather upholstery, heated front seating, heated outboard rear seating, and more. 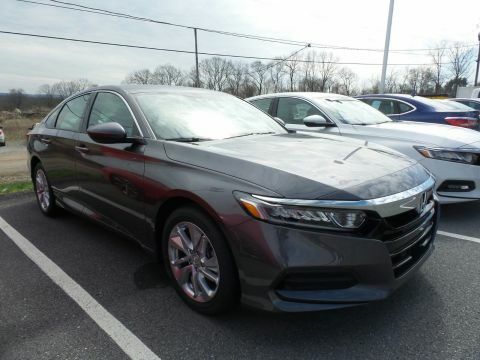 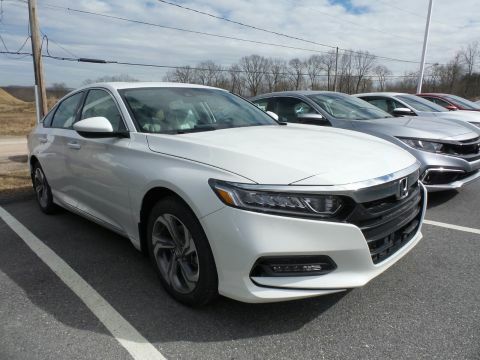 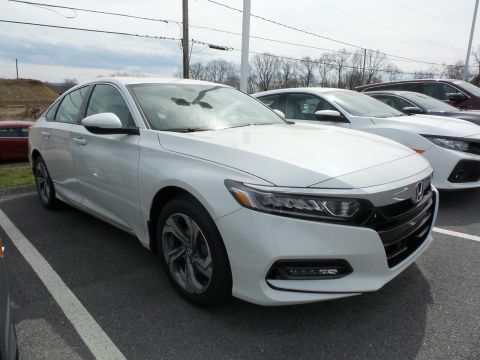 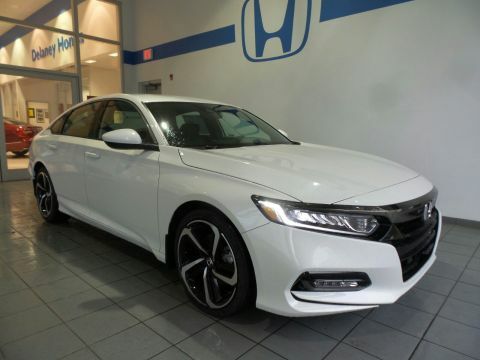 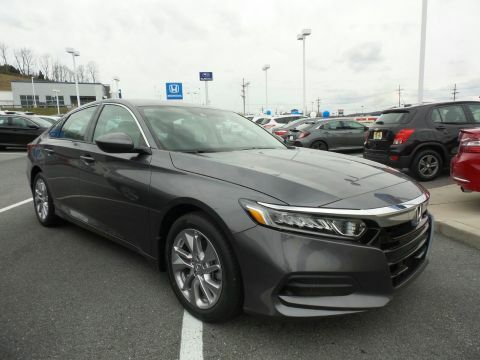 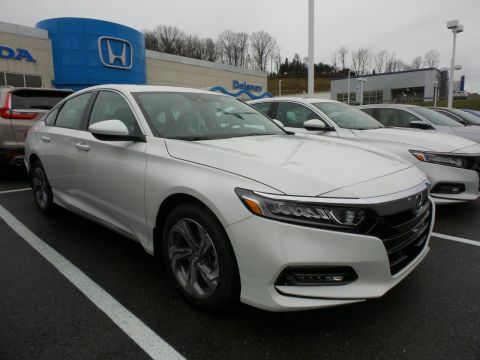 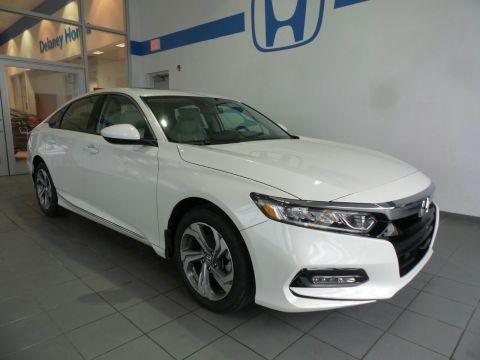 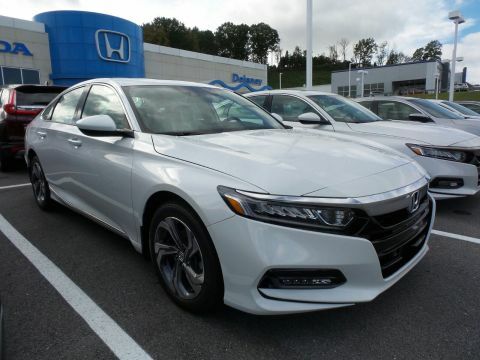 Compare the Accord to the Honda Civic or 2018 Chevy Malibu, then contact us today to find your Accord and take it for a test drive at Delaney Honda.